It’s over 100 degrees. Next gas station is 160 miles away. Nothing but cacti and tumble weeds. This is a perfect place for a Scorpion. Located in the extreme southwest corner of Arizona, the Yuma desert can be extremely hot. 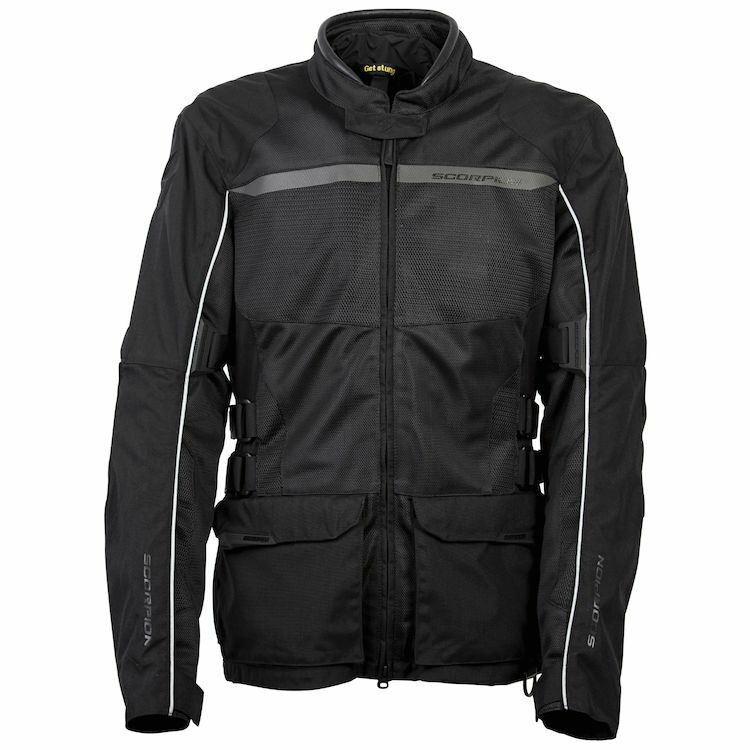 That’s the perfect place for this highly ventilated, yet durable mesh touring jacket. The chassis of this jacket is 500 denier nylon. Abrasion zones are 1680 denier nylon. The large mesh panels in key areas are made out of a 600 denier polyester with two different weave types to assure maximum ventilation. A moisture wicking, breathable polyester mesh lining keeps you comfortable. Additional features include large storage pockets, ample use of NighViz reflective material, multiple adjustment points, and a removable Airguard waterproof liner. Protection is provided by the use of Sas-Tec CE certified armor in the shoulders, infinitely adjustable Sas-Tec CE certified VELCRO® brand closures elbow pads, and PE foam back protector. The back protection can be upgraded with the use of a Sas-Tec CE certified Level 2 back protector. 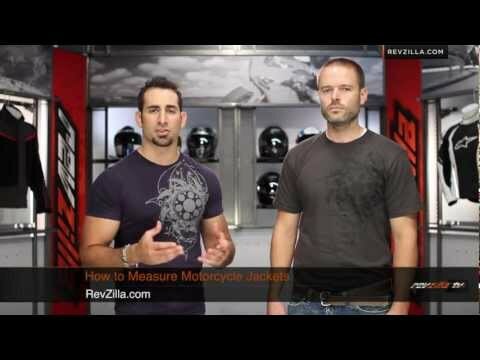 This jacket is also compatible with Scorpions’ optional kidney belt for additional support and lower back protection. It’s going to be a hot one. Perfect for the Scorpion Yuma jacket. Large panels of 600 denier heavy duty polyester mesh in key ventilation areas such as upper torso, inner arms all the way down to the wrist, neck and back.